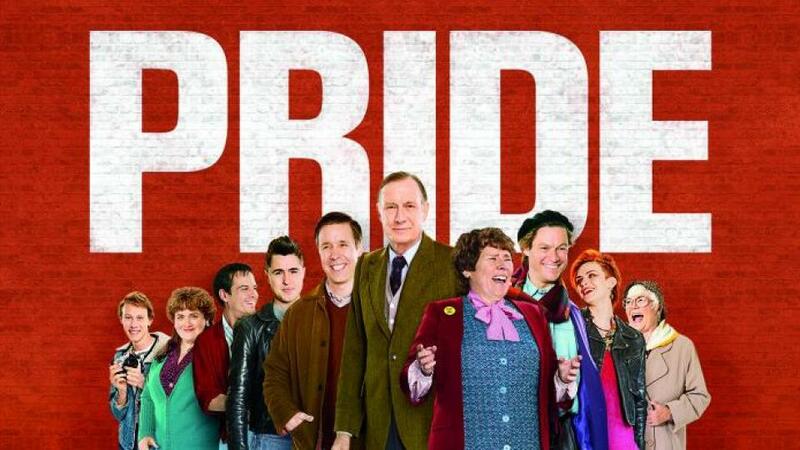 Bring your friends for a movie night out at 3CR’s screening of the new political comedy ‘Pride’ on Thursday 6 November. Set in the Margaret Thatcher’s England in the summer of 84, ‘Pride’ is the story of how a London-based group of gay and lesbian activists join forces with the National Union of Mineworkers to raise money to support the strikers' families. Are you coming to the station's AGM? All members of the Community Radio Federation are invited to attend our Annual General Meeting on Wednesday 27 March at 6.30pm. If you're a subscriber - that means YOU! The meeting will be held upstairs at the station at 21 Smith Street, Fitzroy. If you are planning to attend please RSVP to our Station Manager by phoning during business hours 03 9419 8377 or email stationmanager@3cr.org.au Included in the agenda are three important resolutions proposed by the Committee of Management and we need our members to vote on these resolutions. If you are subscriber and unable to attend please contact the Station Manager (above) by 5pm on Monday 25 March to obtain your proxy form. 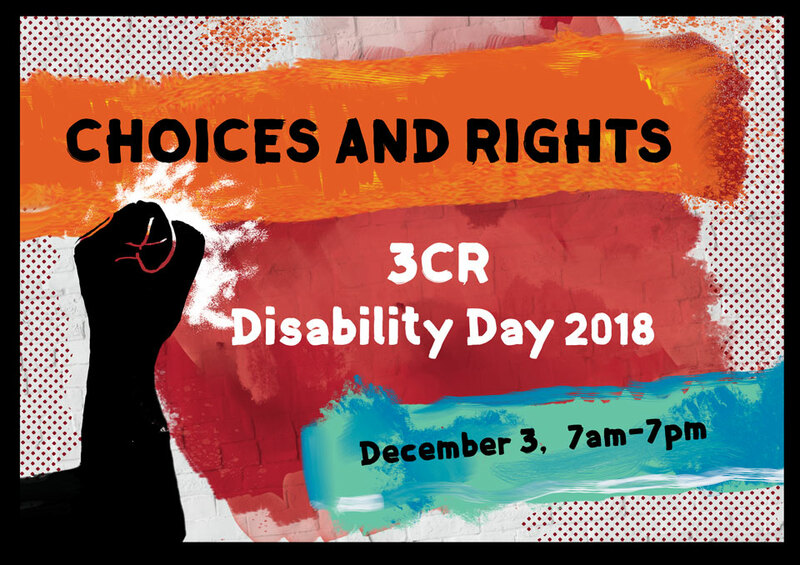 Celebrate International Women's Day this year with 3CR! On Friday 8 March we’ll bring you 24 hours of non-stop radio by, for and about women. Join our fabulous women and gender queer broadcasters as we talk with talented Melbourne activists, songwriters, storytellers and musicians making a difference. Between 5.30 and 6.30pm we’ll broadcast live from the IWD rally at the State Library in the city. Check out the schedule for the day here. Subscriber Drive 2019 is coming! The community of passionate members that founded 3CR made some tough decisions. They committed themselves and a growing community of listeners to back their vision of owning our station, and remaining independent of government or corporate influence. They did this by fundraising brick by brick, with working bees, door knocking and on-air drives and it is with the surety of this ownership that 3CR survives today. We are evolving and growing with the challenges of our times, driven by the energy, politics and passion of our volunteers and members who turn up and do the work - week in, week out. And we need your commitment to keep us on air. Show your support during Subscriber Drive 11-17 February 2019. Feed Radical Radio - subscribe now. DIY and autonomous politics, music and subculture with a different focus each week. Each week is themed exploring DIY Punk, Underground and Experimental music and subculture, DIY & Autonomous Projects, Movements and Transformative Justice. 3CR wishes our listeners and supporters all the best for a relaxing summer break, and looks forward to a year of political action and change in 2019. But remember, there's no need to change that dial! 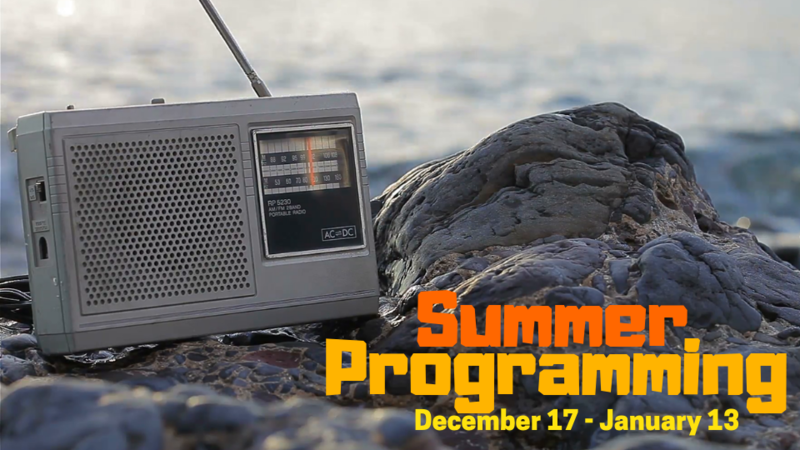 Listen up this summer for some great radio ... from psychedelic music to feminist perspectives - environmental blockading to rebel girls and wicked women ... and much, much more. Listen live, or listen back at your leisure - check out all the programming details and listen back to shows you may have missed here. International Day of People with a Disability is coming up on Monday 3 December and we have an exciting lineup of advocates, artists and radical disabled activists for our dedicated 12-hour broadcast. We will be featuring live performances from singer/songwriter Heidi Everett and the amazingly talented cast of Not Normal from the Melbourne Fringe Festival. You will also hear some familiar voices with special episodes of Chronically Chilled, Billabong Beats, Doin' Time, Raising Our Voices and Brainwaves from our regular 3CR programmers. Tune in from 7am-7pm on Monday 3 December to help us fight for the choices and rights of disabled people. Join us for a night out at the movies! 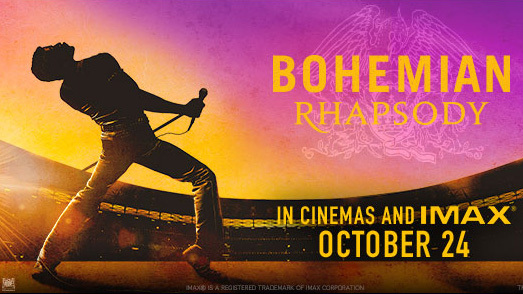 We are screening 'Bohemian Rhapsody', the Freddy Mecury biopic tracking Queen's meteoric rise through their iconic songs and revolutionary sound. Thursday 8 November, 6.20pm at the Palace Westgarth Cinemas, 89 High Street, Northcote. UPDATE... SOLD OUT! Thanks to everyone for your support you can collect booked tickets at the 3CR stall in the foyer of the Palace Westgarth. 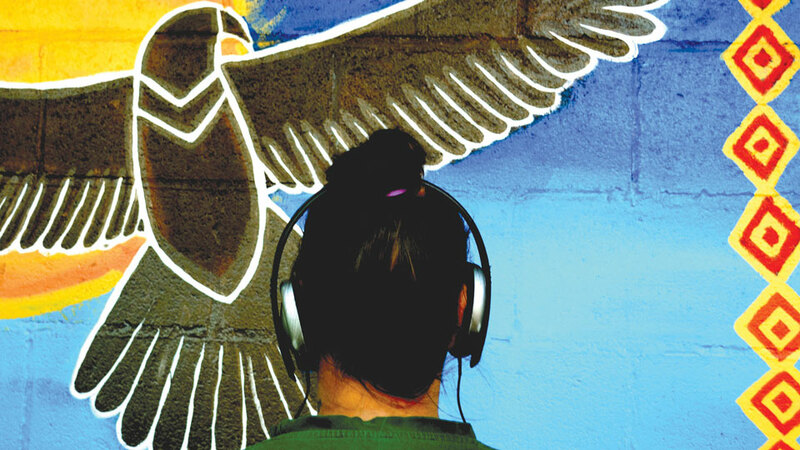 Join us for the Beyond the Bars 2018 CD launch, Thursday 1 November 6.30-8.30pm at Maysar, Fitzroy Stars Gym (upstairs - accessible) on Gertrude Street. Guests, music and discussion on justice, incarceration and prison radio. All welcome. Light refreshments, beverages and free CDs. See you there! 3CR is proud to acknowledge the Wurundjeri people of the Kulin nation, traditional owners of the land from which we transmit people powered radio.